Do you have rental properties available? For the most part, no, we do not manage, advertise, or promote rental properties. That said, in a few lake markets, we do have agents who will occasionally manage long-term rental properties in their local market. Often this is a service for long-time clients or very unusual properties. However, this is very rare and we do not have a public list available of these few agents. 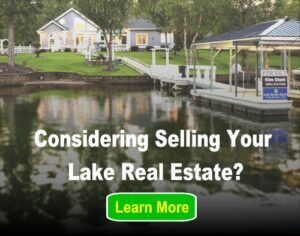 Previous post: Why is my lake not on LakeHomes.com? Next post: How do I correct errors in my listing?